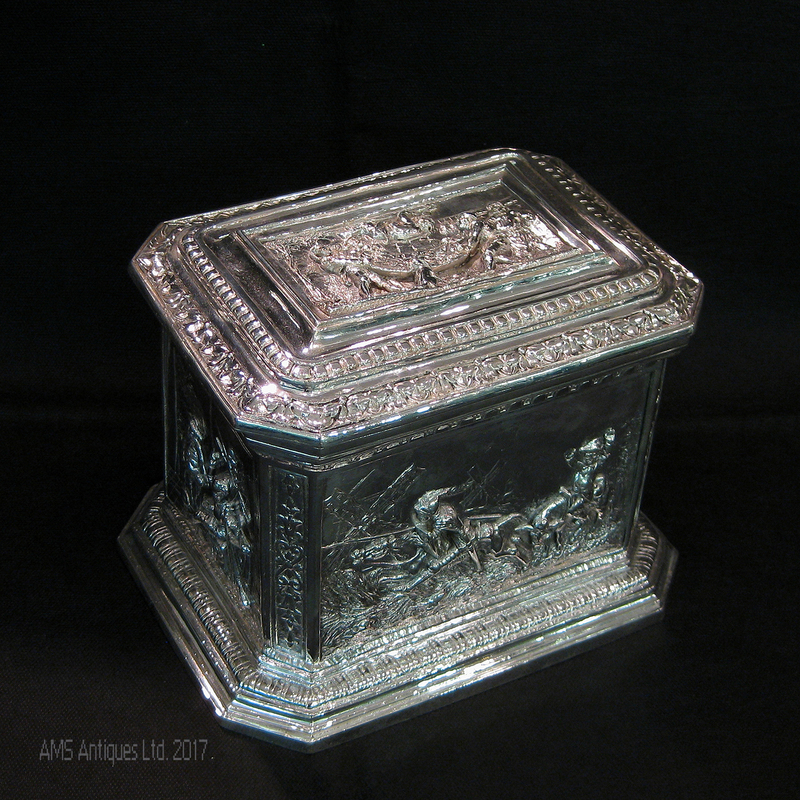 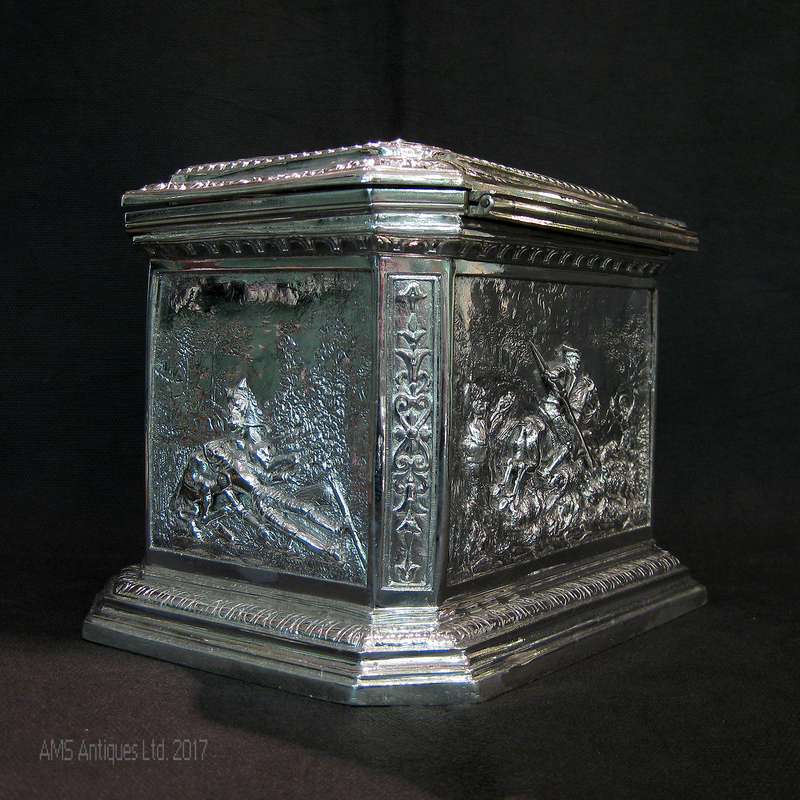 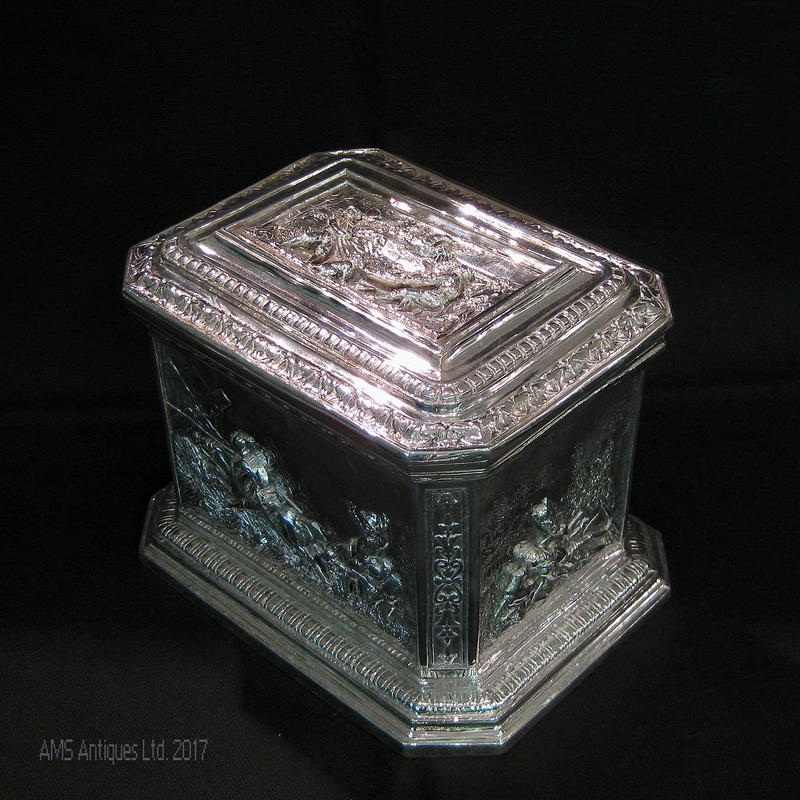 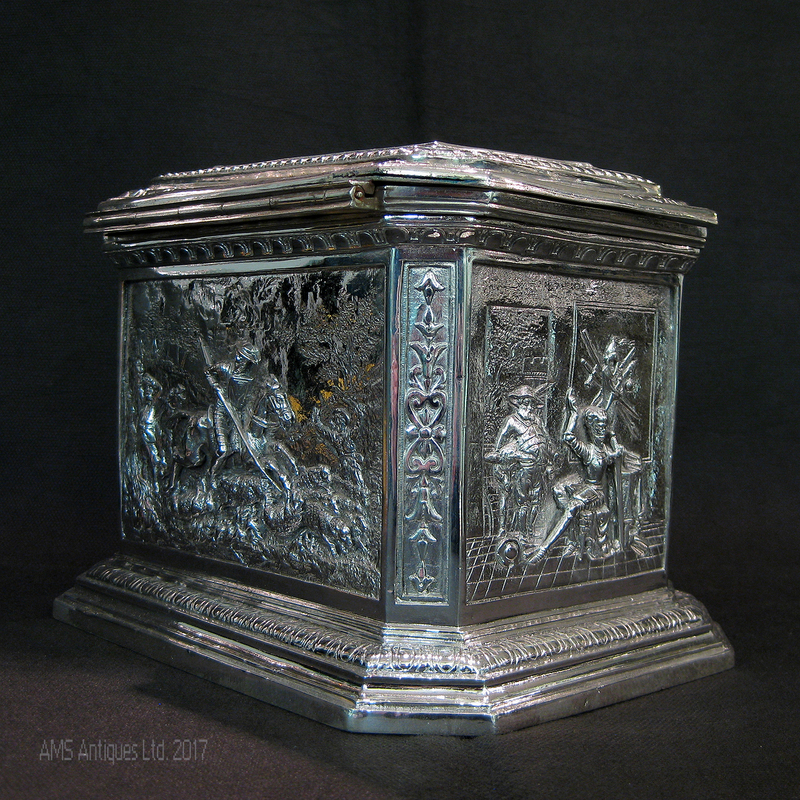 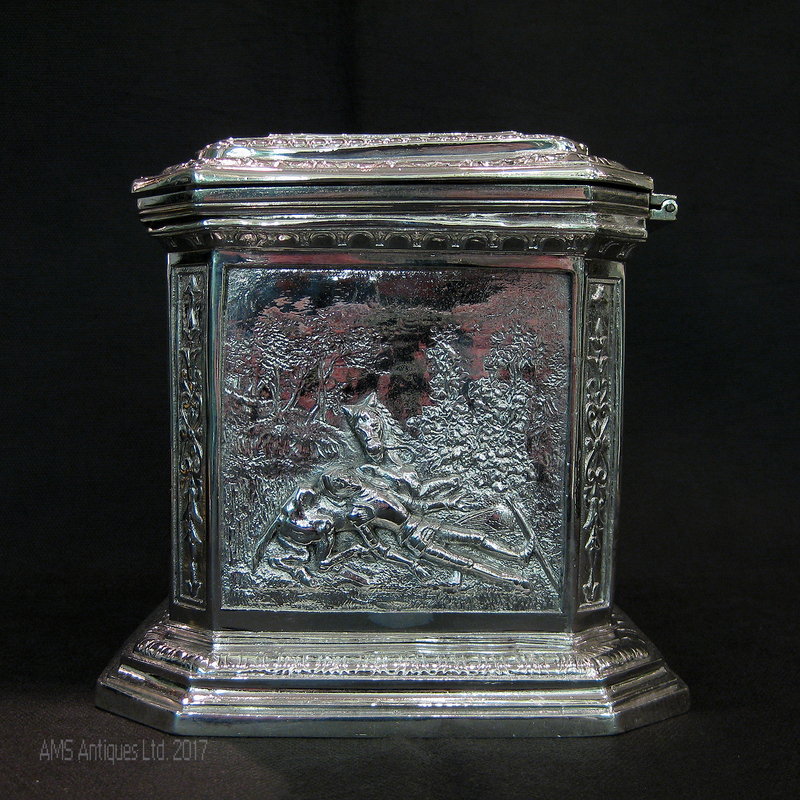 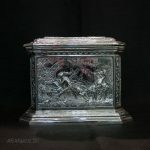 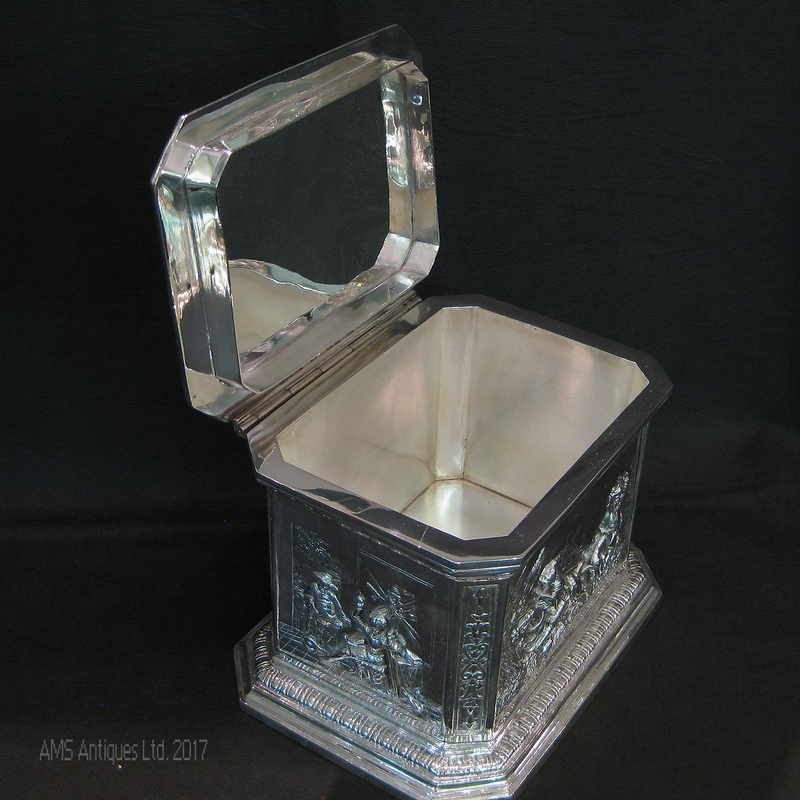 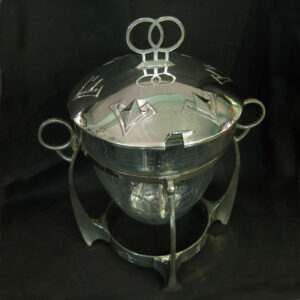 A decorative electrotype tea caddy crafted by William Hutton. 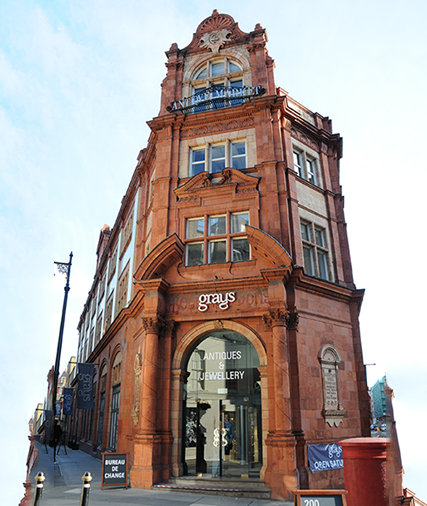 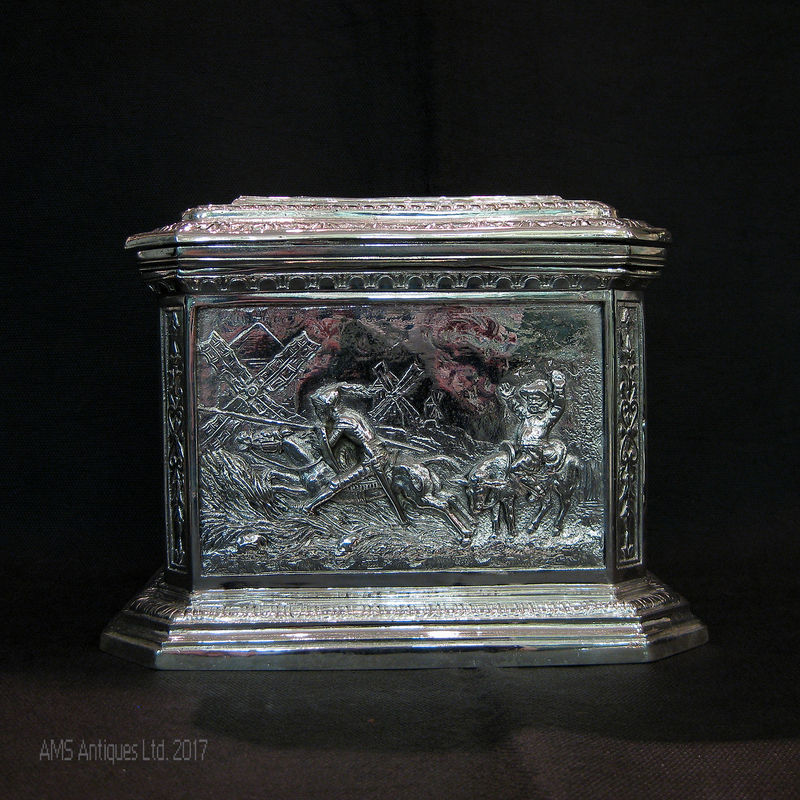 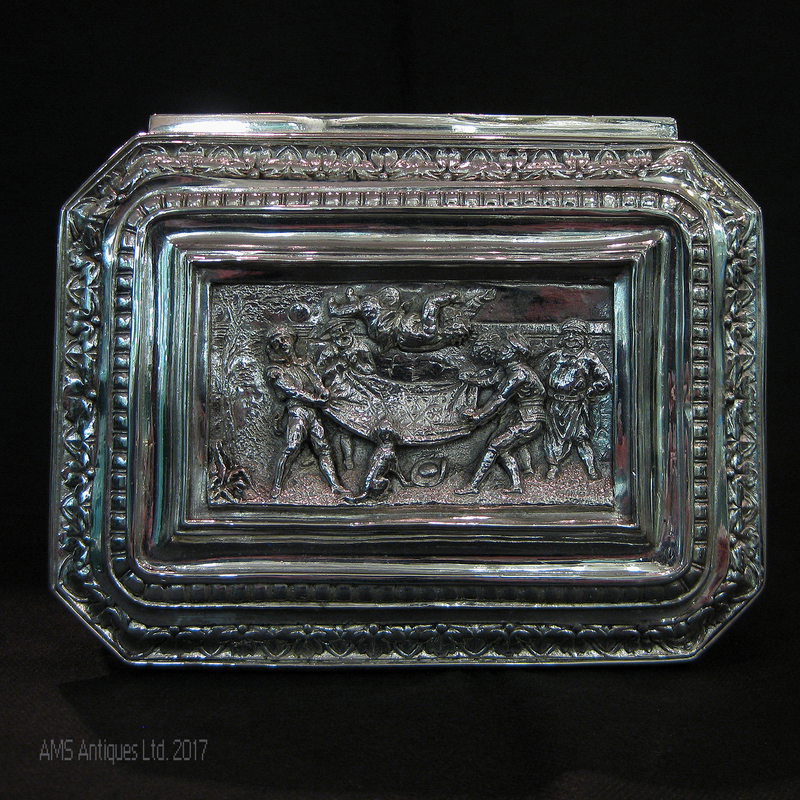 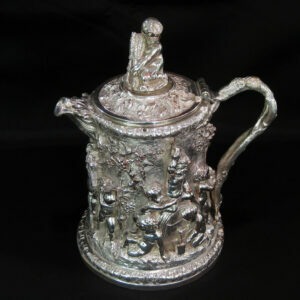 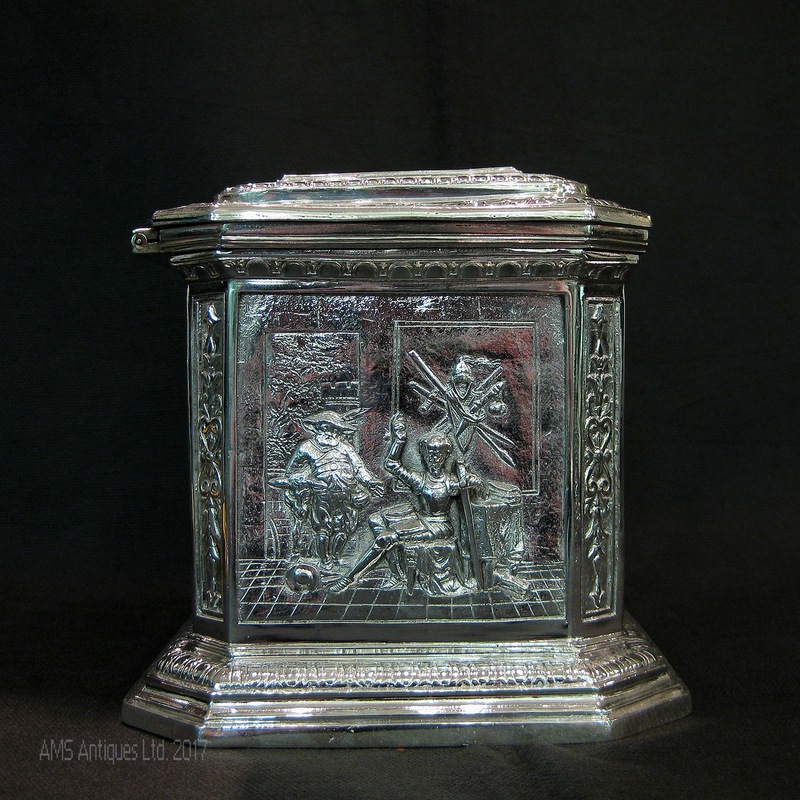 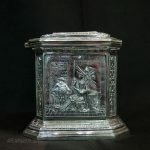 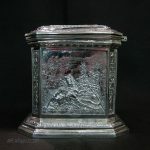 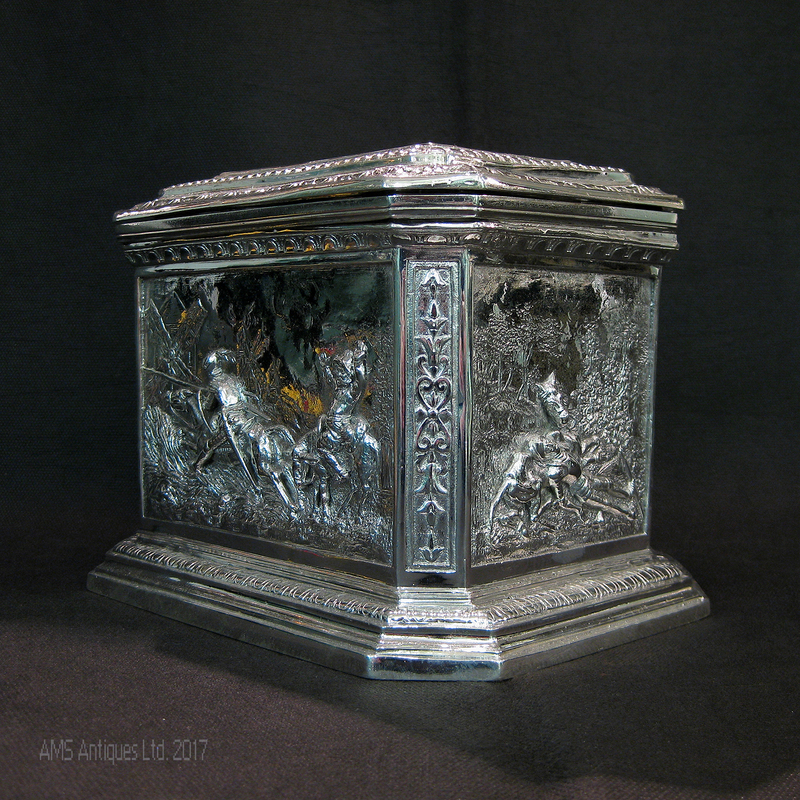 Made in Sheffield in 1860 as a commissioned piece,featuring scenes of Don Juan. 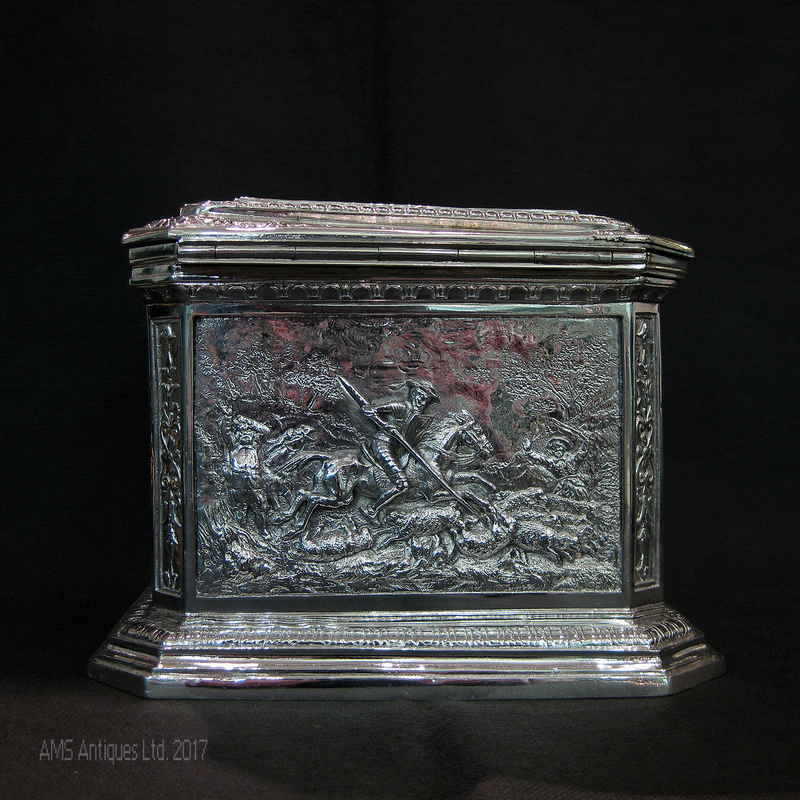 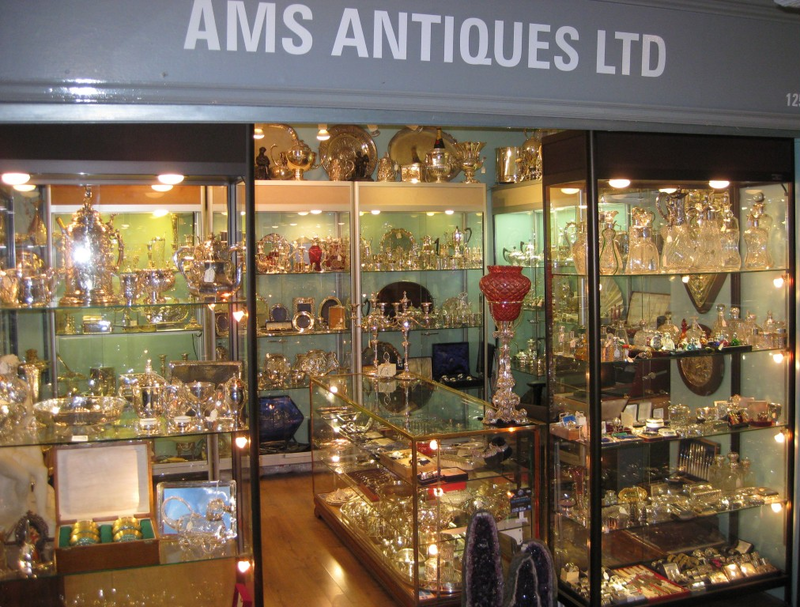 Very clean reliefs and great overall condition. 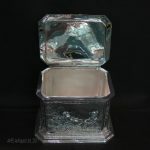 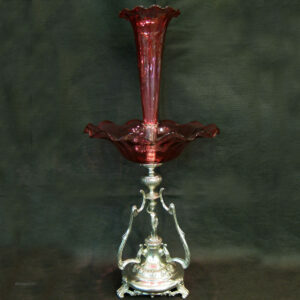 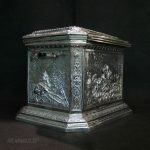 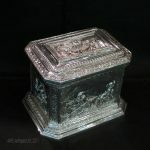 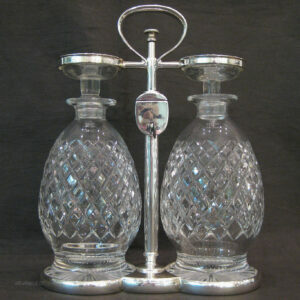 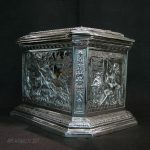 Measures 19.5cm wide 15cm tall and 15cm deep.